The capital city of Wales, Cardiff, packs in a range of activities despite its small size, with castles aplenty as well as interesting museums. We think the city is the perfect location to enjoy British sportsmanship at an atmospheric Rugby match. The city is easily explored on foot and as it is only a short distance from London on the train, it is accessible as a day trip! 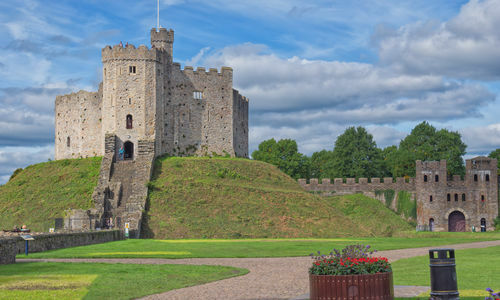 A visit to Cardiff Castle is a must-do for any history buffs, the building spans over 2000 years from Roman invasions to the Bute family transforming the castle into a romantic Victorian fantasy. The lavish apartments, wartime tunnels and battlement walls are open for visitors to wander around and soak up the atmosphere of this historic site. Visitors to Cardiff should enjoy time at the St Fagan's Museum, known as one of Europe's best open air museums, with traditional buildings from the ages dotted around the grounds of St Fagan's Castle. Traditional crafts and skills are demonstrated on site and visitors can gain a great insight into Wales' culture and heritage. We can arrange local driver-guides to be with you for the day to really enhance your experience. Keen golfers should stay and play at the prestigious Celtic Manor, host to the 2010 Ryder Cup. 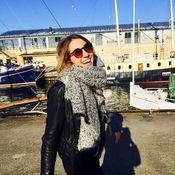 Cardiff's location means it is great for onward travel either towards Bath, the Cotswolds or North Wales.